Charles Darwin (1809-1882) was and English naturalist and geologist who solidified evolutionary theory with his work On the Origin of the Species. While Charles Darwin continues to be a polarizing figure long after his death, many people are unaware of how polarized Darwin was in his own life. Darwin was heavily involved in the church throughout his life, and even initially attended college to become a clergyman. It was his close observation of nature that brought him to question the concept of intelligent design, specifically the abundance of what he deemed “cruelty” throughout the natural world. His faith continued to dwindle up to the day in 1851 when his daughter Annie died. 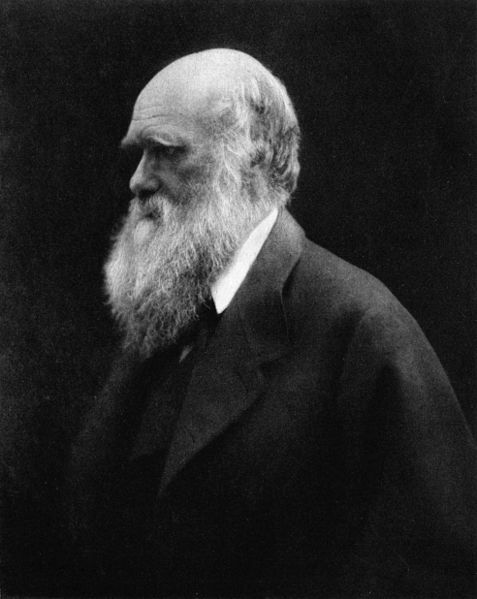 In this piece I wish to explore Darwin’s attempt to reconcile his discoveries in nature with his pre-existing faith. As an artist with a strong reverence of nature, I ask fellow nature-worshippers if these images fall into their visions of veneration. 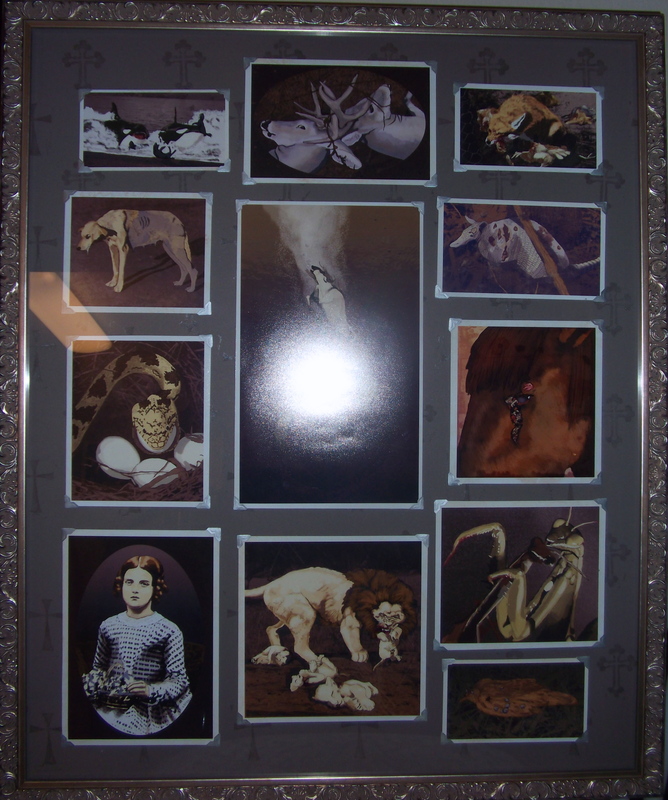 Last, I ask with this piece if cruelty is an inherent quality of nature, or if cruelty is a human projection upon nature. 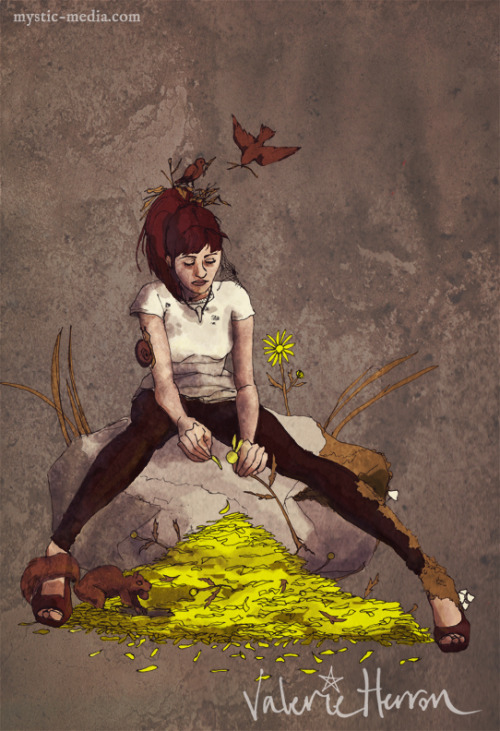 I created this piece for the exhibition in Curious Gallery PDX. I felt it was in theme with the Victorian’s and their complicated relationship with science. Each image was presented as a separate photo plate within the piece, digital paintings combined with photo elements and treated for vintage effects to create a hybrid of painting and photography. Contemporary and antique visual elements, contemporary and antique sensibilities.